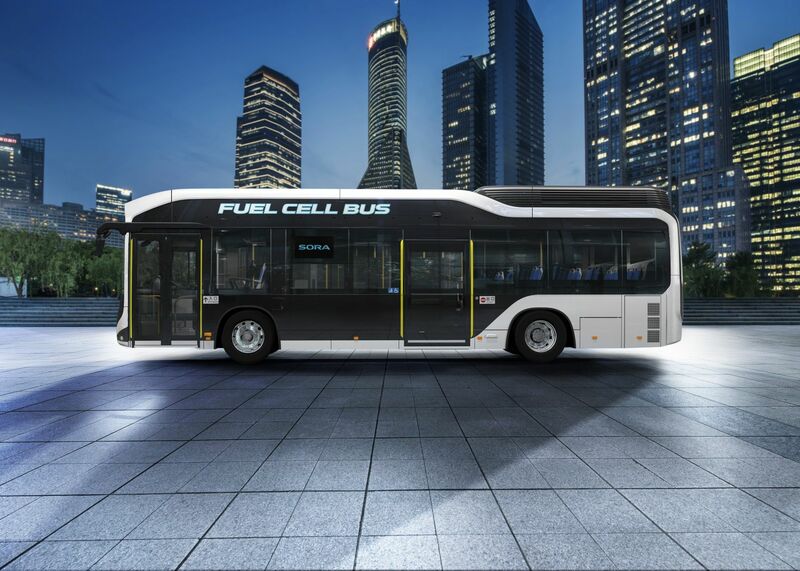 Toronto, Ontario, March 28, 2018 – Toyota has announced that sales of the “Sora*1,” the first fuel cell bus (FC bus) to receive vehicle type certification in Japan, have started. Last year, Toyota launched the “Start Your Impossible” global corporate initiative to transform the company from an automobile company to a mobility service company. This was guided by the company’s desire to contribute to the improvement and enhancement of customers’ lives and society as a whole through supporting the creation of a more inclusive and sustainable society in which everyone feels inspired to challenge his or her impossible. 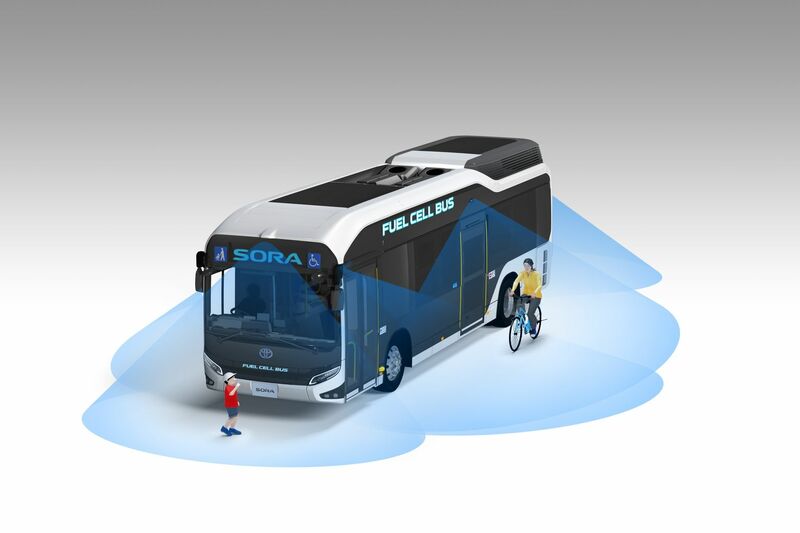 In developing the Sora, Toyota has sought to design buses that provide customers with freedom of mobility and become enduring town icons. 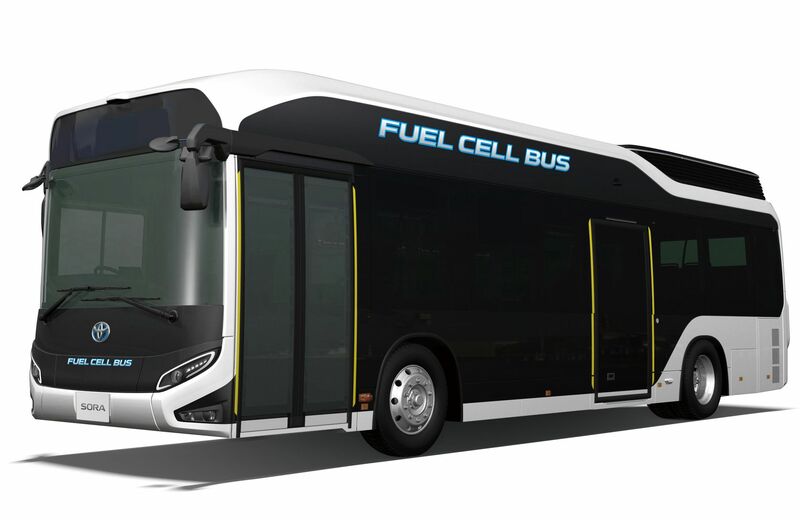 Toyota aims to create a bus that works for and supports society, so the Toyota Fuel Cell System (TFCS) has been leveraged in the Sora for its environmental friendliness and ability to serve as a power source in the event of a disaster. The Sora also features human-centric universal design and functions to ensure that mobility no longer presents an impediment to customers. 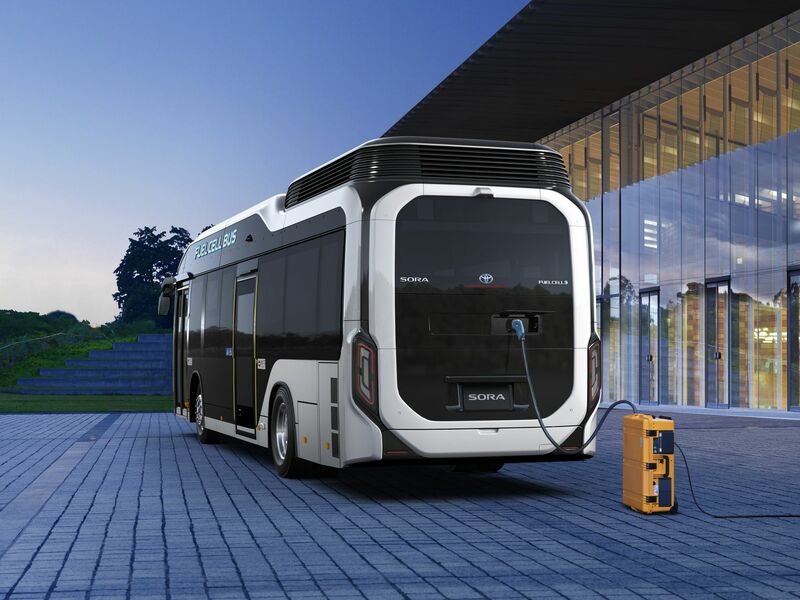 The Sora is equipped with a device, which can provide high output and a large capacity of electricity supply (9 kW maximum output, and electricity supply of 235 kWh*2) and has the potential to be used as an emergency power source following disasters. 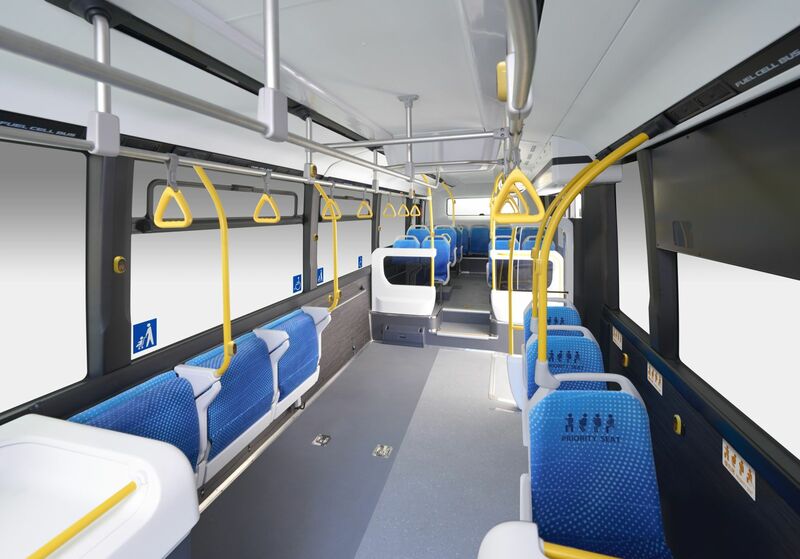 Eight high-definition cameras fitted inside and outside the vehicle detect pedestrians and cyclists around the bus, providing a field of vision support camera system. 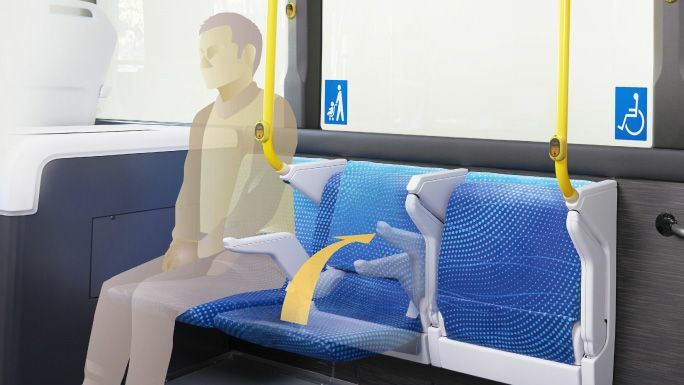 When at bus stops, the system warns the driver of surrounding pedestrians and cyclists through sound notifications and images, thereby improving safety. *1Sora: an acronym for Sky, Ocean, River, Air, representing the earth’s water cycle.